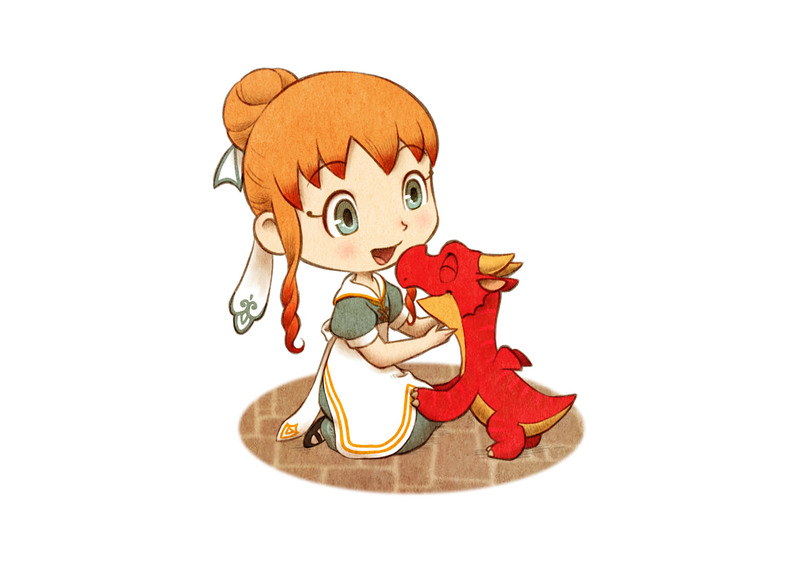 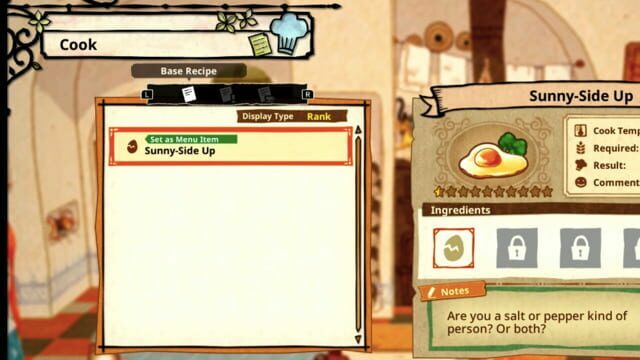 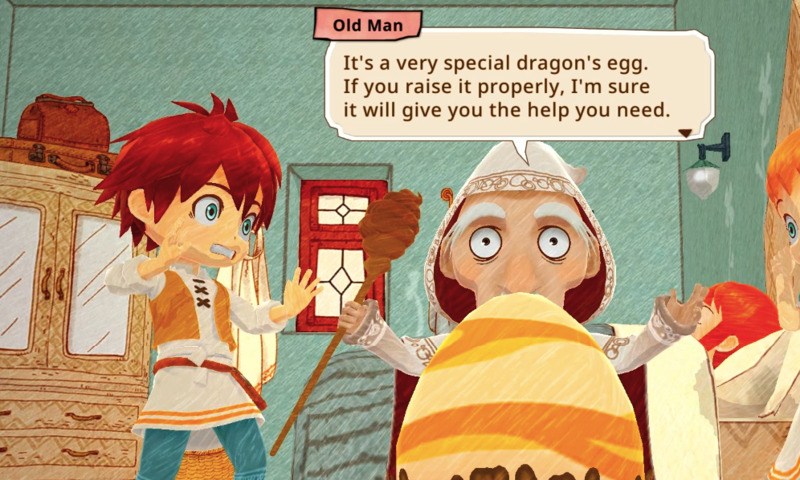 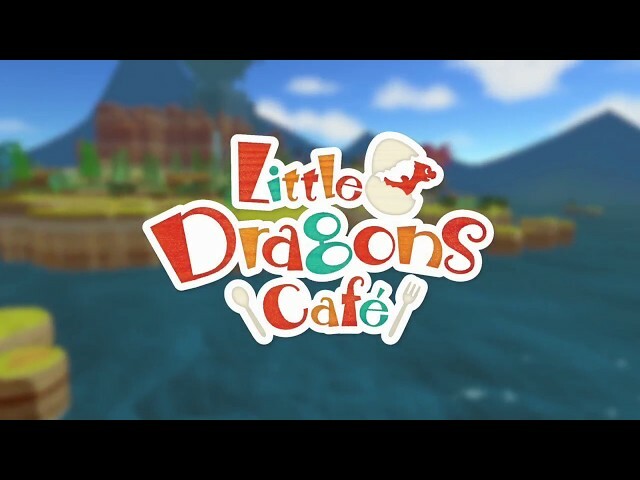 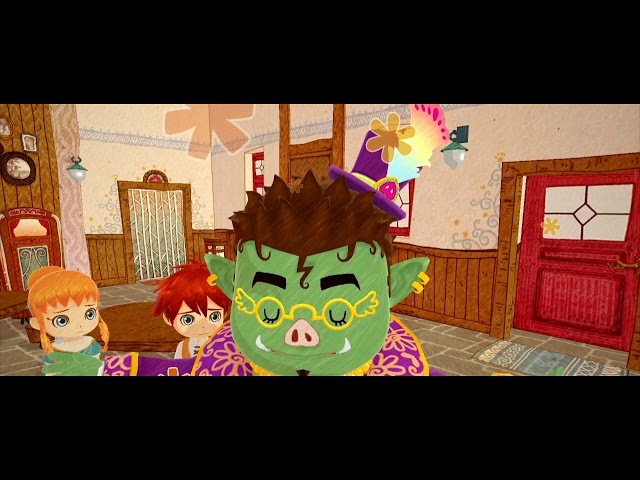 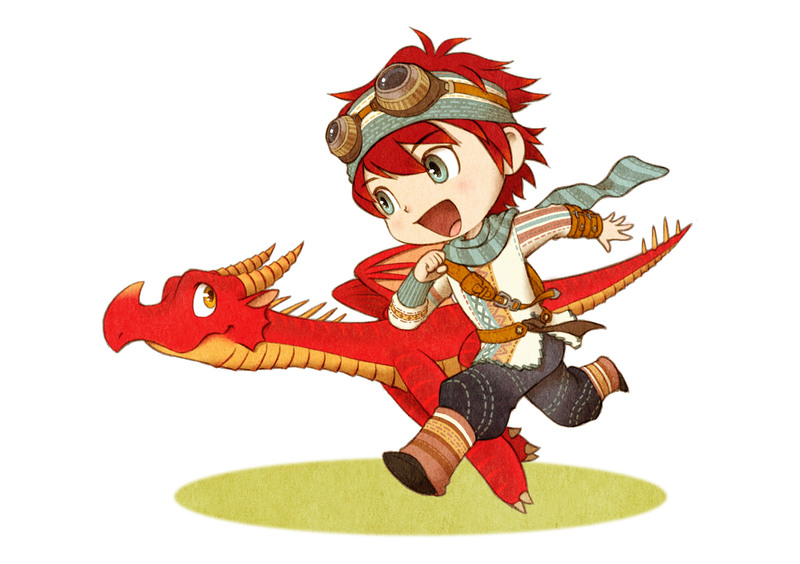 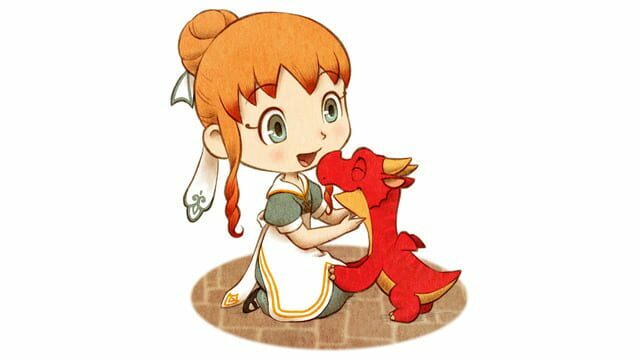 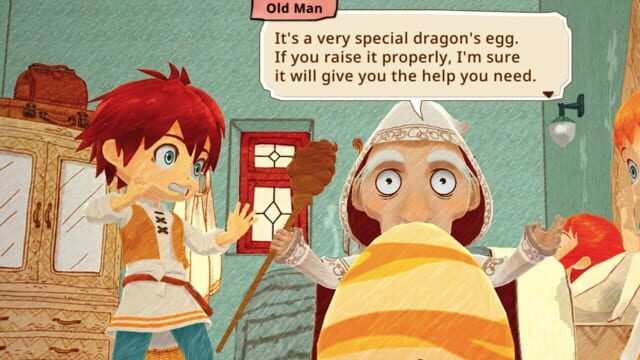 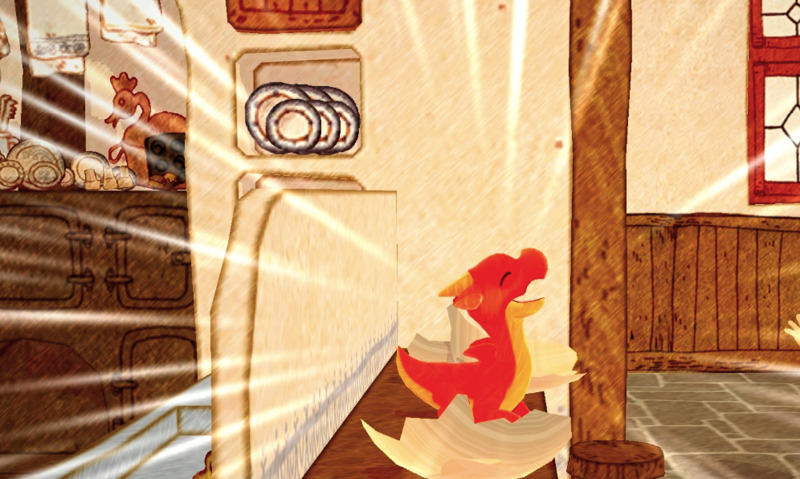 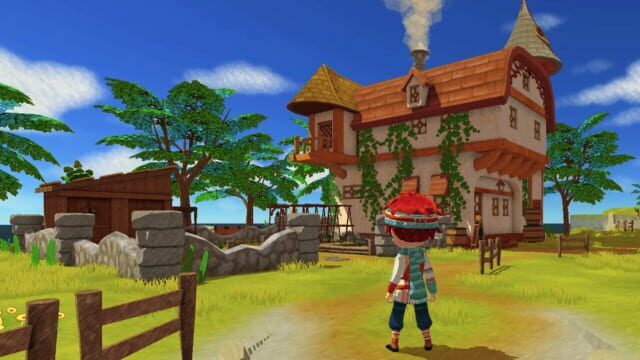 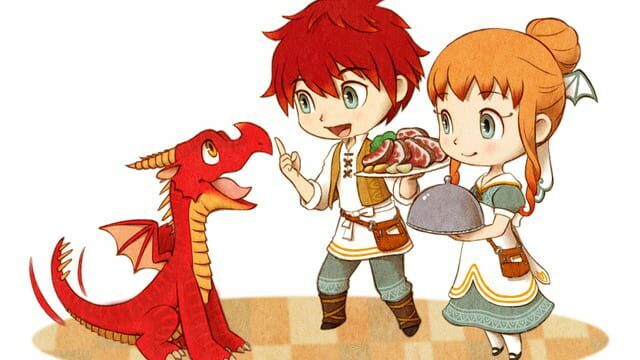 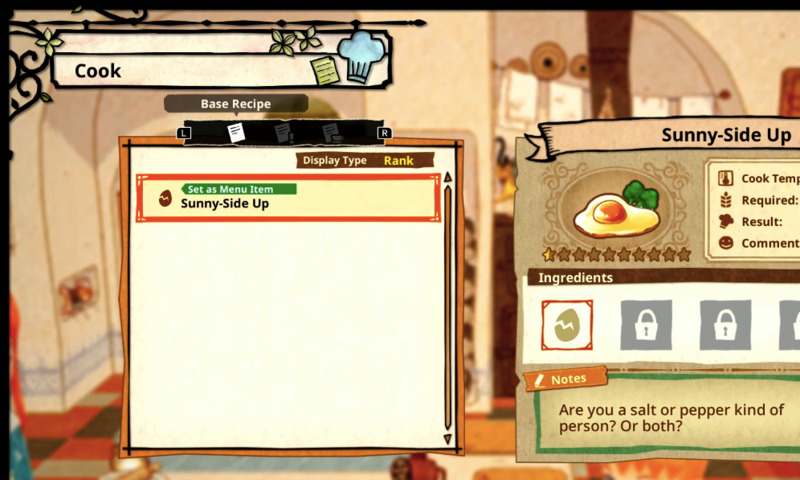 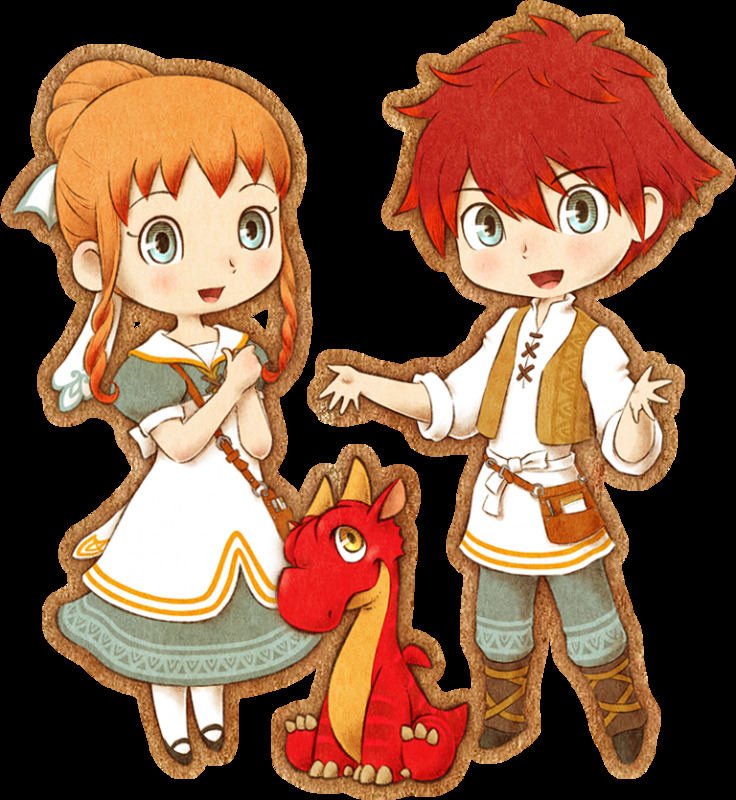 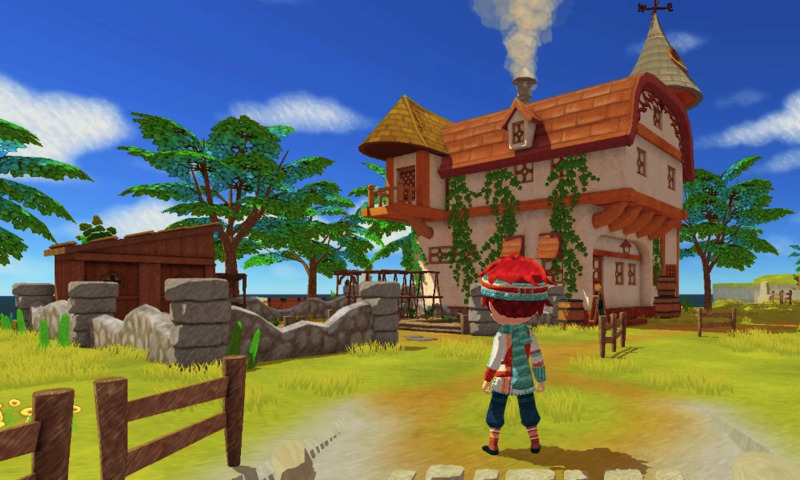 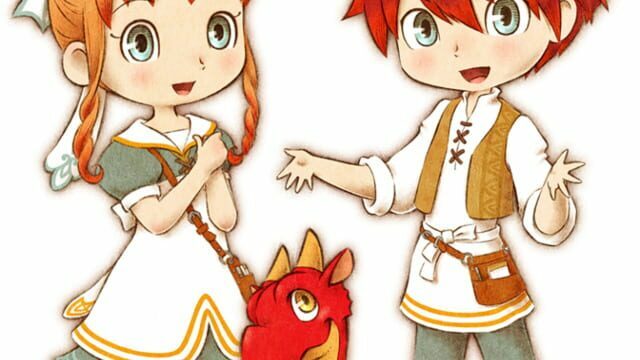 Little Dragons Café is the latest tour de’ force from Yasuhiro Wada, founder of the Harvest Moon series. 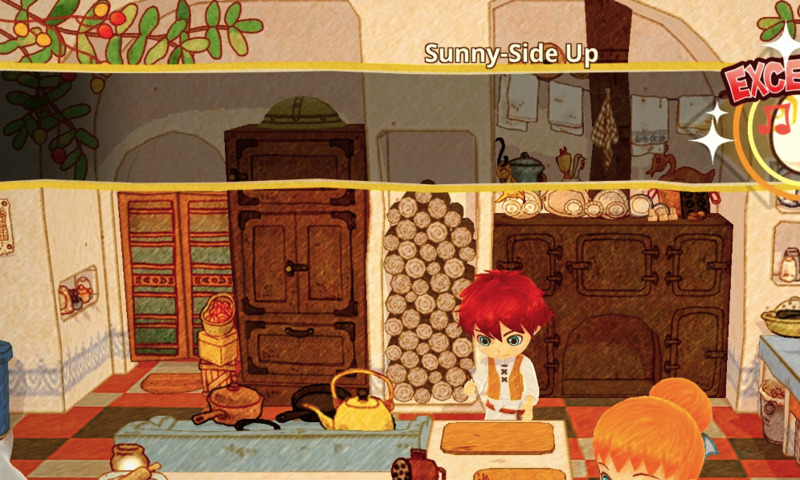 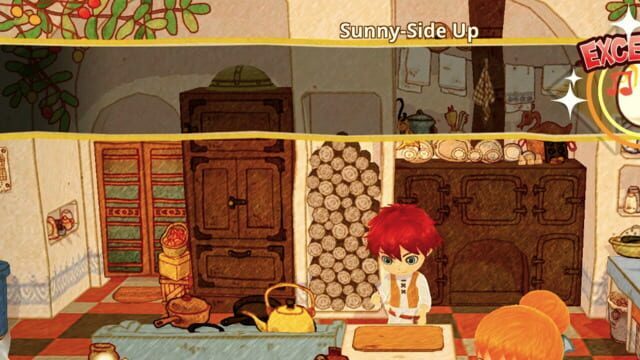 The story begins with a twin brother and sister running a small café with their mother. 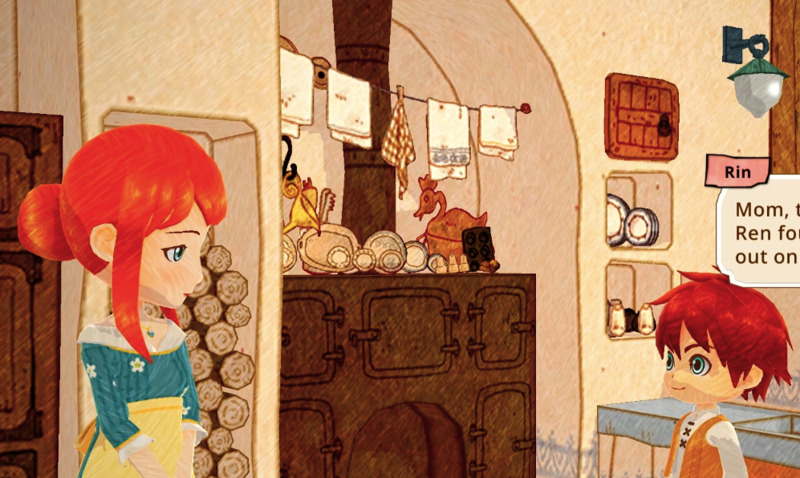 All was peaceful and routine until one morning the twins discovered that their mother fell into a deep sleep and wouldn’t wake up. 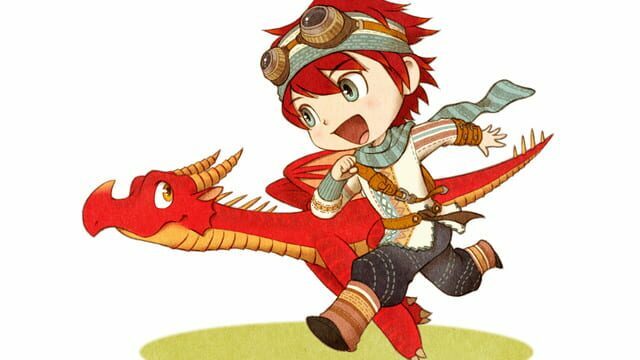 Suddenly, an old wizard appears and tells the twins that their mother is gravely ill and that they must raise a dragon in order to save her. 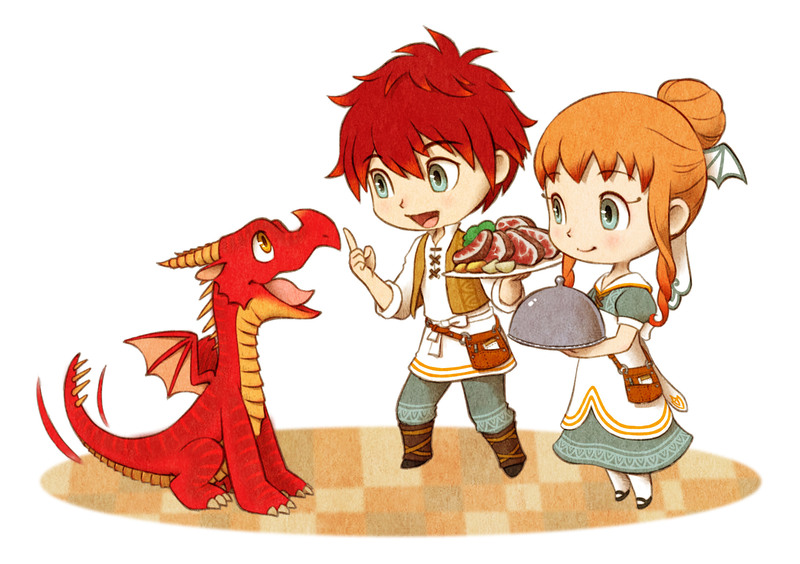 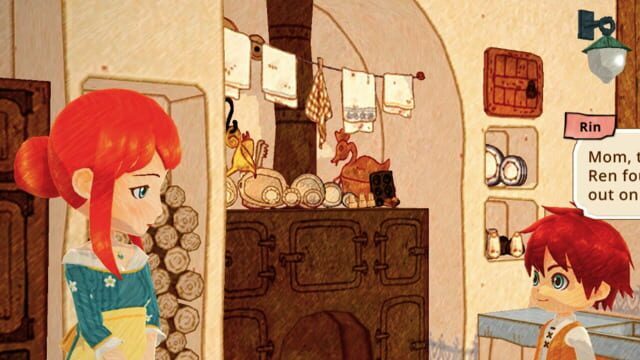 Working together with their three quirky staff members (waiter, waitress, and chef), the two siblings must raise a dragon and manage the family business while at the same time discover what is causing their mother’s illness and find a cure.